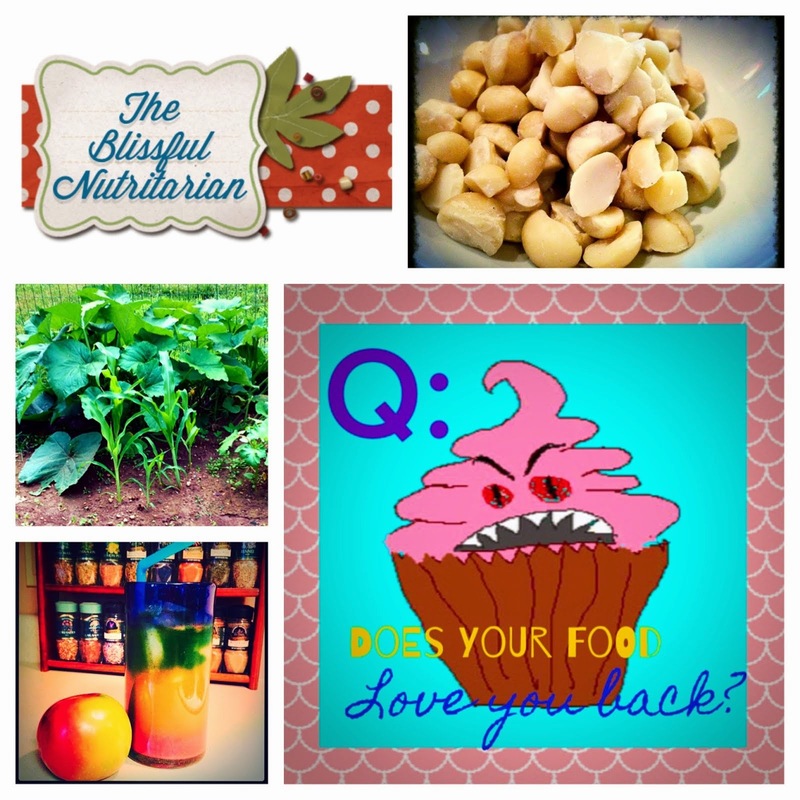 The Blissful Nutritarian: A Shout Out to Spinoza's in Beavercreek, Ohio! Wow! That guy seriously is priceless. Tell him he should try to get on Chopped. Or heck, even Iron Chef. If he can make our nutritarian food taste better than the oil and sugar laden crap we used to eat at fine restaurants, he is a culinary genius. I'm pretty proud at what I've come up with, but I'm sure it's light years away from Glen. Hey Jeff, thanks for stopping by! I couldn't agree more! I am so grateful for Glen's willingness to try new things and his incredible passion for what he does.